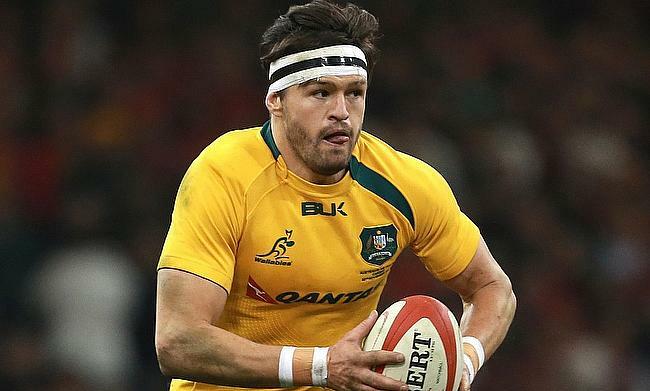 Wallabies utility back Adam Ashley-Cooper has made a return back to the Australian province after signing one-year deal with New South Wales Waratahs. Cooper, who has played 117 Tests for Australia was left out for the final game of the November series last year along with Kurtley Beale for disciplinary reasons. This will also be the 34-year-old's second stint with Waratahs after playing for them between 2012 and 2015 previously and his return back to the province will only aid him in securing a World Cup spot later this year. "Adam's record speaks for itself and you cannot replace the international experience that he brings to the team," said Waratahs coach Daryl Gibson. "His contracting supports our plan around managing our players better in 2019 and further creating depth in our squad." If Ashley-Cooper gets selected in the World Cup squad he will join George Gregan as the only other Australian player to feature in four tournaments after previously playing in the 2007, 2011 and 2015 editions. Ashley-Cooper has also represented Brumbies, Bordeaux Begles and Kobe Steelers in the past.